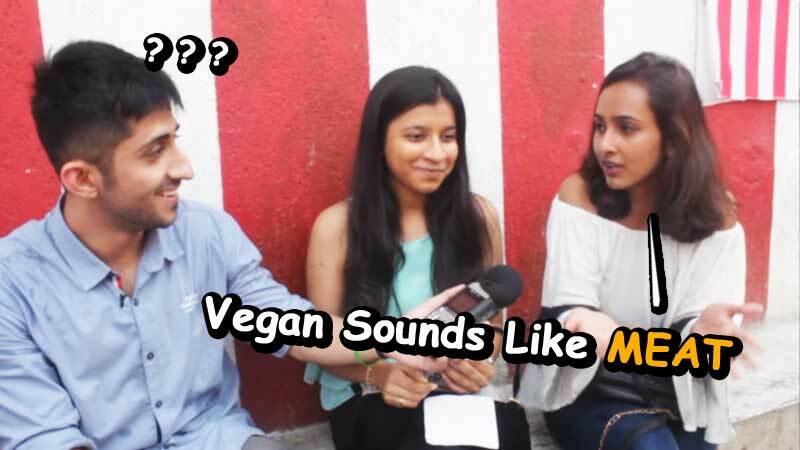 Home Video Check Out What Mumbai Thinks About VEGANS! Do you know what Vegans stand for? No? Well, Vegans is a type of vegetarians who do not eat Meat, Eggs, Dairy Products or any animal-derived ingredients. In short, Vegans do not eat anything that has any kind of involvement with animals. This guy asked the same question to the public of Mumbai and got some strange and hilarious answers. Some said it’s a meat and some said non-vegetarians are called vegans. Check out their answers in this video. Previous articleGolmaal Again Trailer: Get Ready For Some More Cars and More Fun!